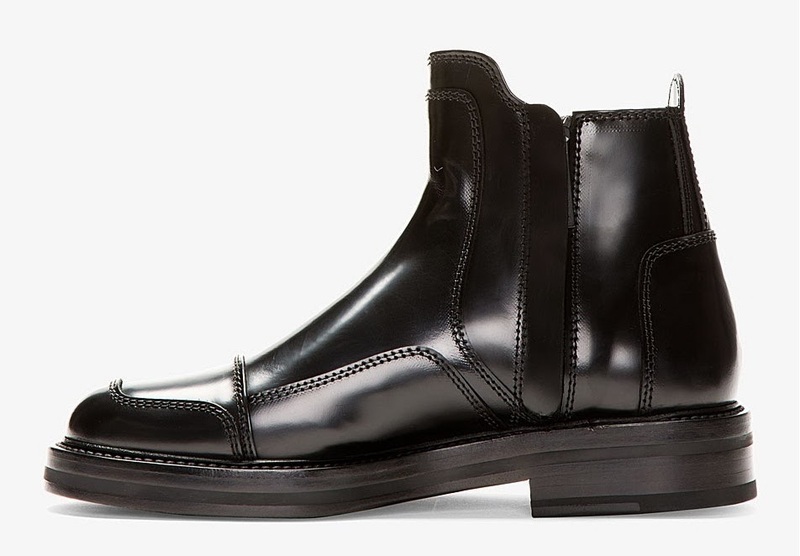 BOOTS OF THE HOUR: JUUN J - Quick said that I need this in my life like right now at this hour, new manifest of Chelsea boots by Juun J. SSENSE come up to me with this email and I really want this shoes. The other choice of the shoes I want might be Saint Laurent boots but it could be more formal than Juun J, oh I still want this crazy Juun J, or for you women you better going with this Rick Owens or Acne, like you know? in such a weather.